Yeah, I was thinking that, but only as a minimalist "down rigger", at first. But I went ahead an got some serious heavy Ugly Stiks (charter boat series 50-80 class telephone poles) instead (4 for $143) at a deep discount and they can handle 10-14 oz. sinkers super EZ. And in congunction with my TGT - tournament grade tackle, rod riggers I'll just MEAT fish, at least two rods out over each side of the boat. 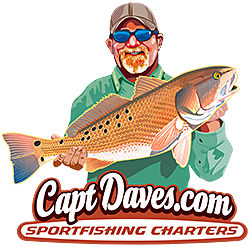 They'll also work for river/inlet shark fishing, Bulls & Blacktips. The whole she'bang works with no added BS, now. Just not light tackle fishing. But rather "biotch get to the damn boat" type fishing.